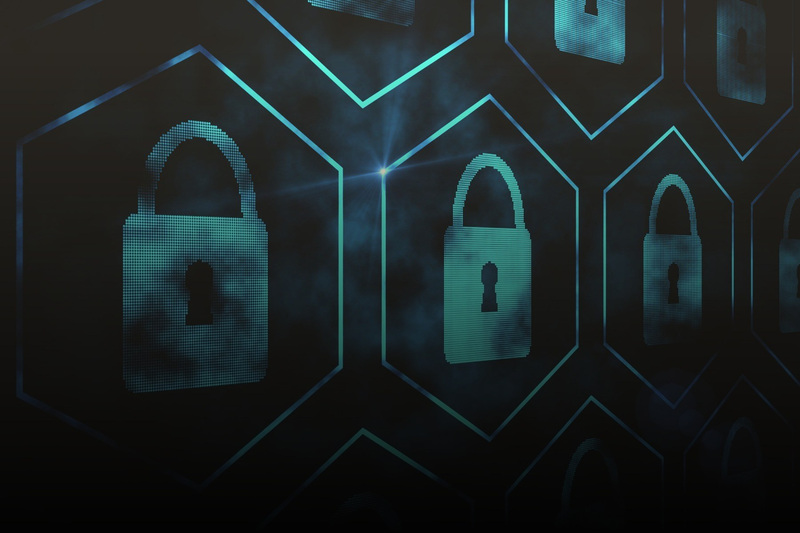 LBMC Information Security is a leading IT security firm that provides a variety of services to help clients build and maintain security programs. Before working with Green Apple, LBMC Information Security primarily relied on pay-per-click advertising to generate new leads online. Over the past two years, Green Apple has helped LBMC Information Security transition its lead generation approach to a strategy that will help its marketing dollars be used more effectively. This case study takes a look at the work done from 2016 to 2018. Before partnering with Green Apple, LBMC Information Security primarily focused on search advertising as a way to generate leads. However, because of the nature of the industry, PPC advertising had become an incredibly high-cost tactic. Green Apple helped LBMC Information Security develop a plan that produced more inbound leads at a lower cost. This new strategy included a variety of content marketing tactics, including the launch of a new podcast, “Cybersecurity Sense,” that would drive more organic traffic to the website. A few months into the strategy, organic traffic surpassed paid traffic for the first time. LBMC Information Security’s blog continually ranks as one of the pages with the highest traffic each month. Because of the strategic investment in inbound marketing, LBMC Information Security has been able to spend less on PPC advertising and generate more inbound leads with its marketing budget. 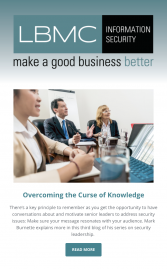 This strategic approach to content marketing has also increased LBMC Information Security’s reputation as a thought leader within the cybersecurity industry. Because the company houses so many experts, we created a variety of new channels to help distribute its knowledge throughout the industry. Green Apple was able to help LBMC Information Security capitalize on its knowledge and create an echo chamber of blogs, downloadable guides, emails, webinars, and podcasts. 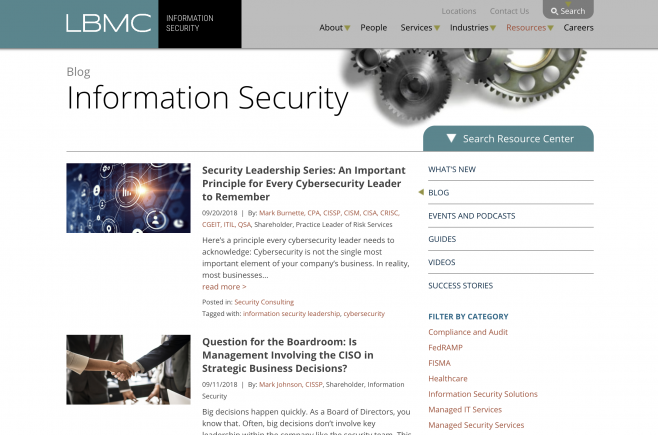 Over the past two years, LBMC Information Security’s reputation and the influence of its employees have increased dramatically because of the company’s investment in content marketing.